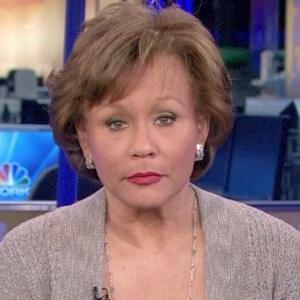 *Sue Simmons was crushed when she found out her days at NBC New York were over. She commented recently that the transition actually broke her heart. It was probably about that time, Sue being 70 years old. And too long she may have stayed. Read/learn more at NY Daily News. Mrs Sue, you look great for 70 yrs. old. Enjoy the rest of your life. I heard that! Not too late for another career, not that you “hopefully” don’t need the money. I never heard of her nor have I ever seen her. Perhaps that’s why her contract wasn’t renewed. You’ve never heard of Sue? Chheck out this youtube link– over 2 million hits. Sue at her finest! I’m sure this shook her faith in whites to the core. Sue’s not Black and probably couldn’t believe what happened to her.